November is a month to celebrate everything we are thankful for. One way to show that gratitude is planning a special family getaway for next summer. Door County Wisconsin hotels are a great destination for unforgettable family vacations with its relaxing vibe and wide variety of activities. When exploring everything Door County has to offer, Ephraim Shores Resort is your ideal family headquarters with its centralized location and wide range of accommodations. 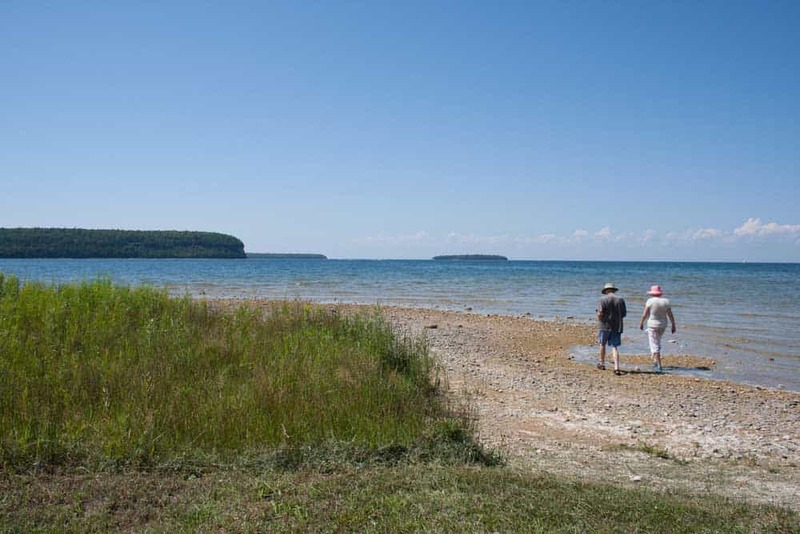 With miles of beautiful shoreline and biking and hiking trails, Door County offers plenty of outdoor activities that everyone in your family can enjoy. For the shoppers in your family, the area’s quaint, walkable downtowns feature unique shops and galleries. Wine lovers can also visit one of the county’s seven wineries for not only an opportunity to learn how wine is made, but also to sip a sample or two. When it comes time to eat, your family can gather around one of the area’s traditional fish boils or experience one of Door County’s distinct restaurants. Spending time with families on a special vacation creates lifelong memories. At Ephraim Shores, we understand families. A family-owned resort, we offer a wide range of accommodations from rooms with two queen beds to suites with two bedrooms and a full kitchen. Resort amenities include a beach, sundeck, indoor pool and whirlpool, game room, exercise room and bicycles for guests to check out so they can explore the village and surrounding countryside. When spending time with family this Thanksgiving and holiday season, pull out your calendars and pick a date for your 2017 special family getaway. Door County Wisconsin hotels are the ideal choice place for that unforgettable vacation. With its well-trained staff and plentiful amenities, Ephraim Shores is the best among Ephraim hotels. Door County, with its many offerings, is the ideal place to create those lasting family memories. Visit our website today or call us at 877-854-2371 to make your reservations for your special 2017 getaway.